Liz Balmford specialises in developing commercially savvy leaders with impact. 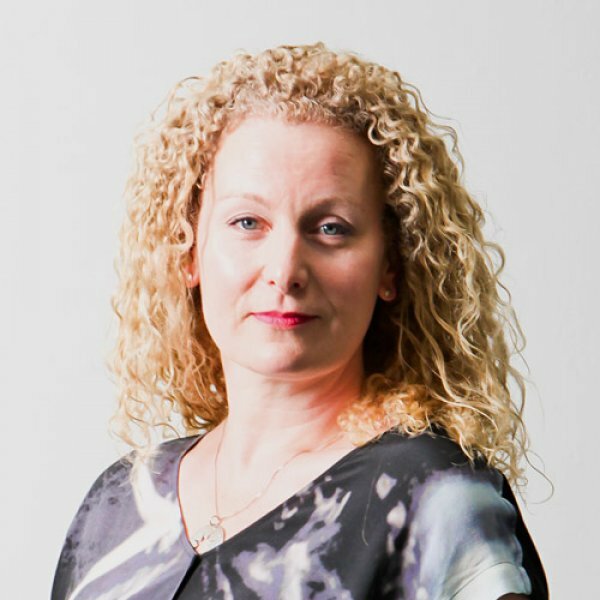 A fearless self-expression and confidence enthusiast, Liz is an experienced coach and public speaking trainer with particular focus on marketing communications. Having worked both in corporate and agency marketing communications, Liz provides a bridge between the company leaders and their external audiences. Her training expertise includes building clarity in the vocal communication of key corporate messages, from brand identity, to new corporate strategies, to mission and vision statements. Liz’s work connects vocal communication with personal and commercial impact by ensuring consistent, confident and memorable communication to key stakeholders. Liz is particularly interested and skilled in working with performance nerves—specifically the role of the body in public speaking and how harnessing nerves, the mind-body connection and physical presence can enrich a public speaking performance. The best speakers embody their message, but in business and corporate environments, very often people are 'speaking from the neck up'. Speakers typically focus on thoughts, reasoning and intellect, so when nerves take over their bodies it can come as a shock. Using tools and techniques from the worlds of coaching, acting and energy psychology (tapping), Liz helps senior executives and leaders clear their blocks and calm their nerves so they can communicate to large audiences as confidently as they do to individuals. Known for creating a buzz in the training room, Liz also balances a playful and creative side, with no-nonsense feedback and championing. Liz is also a qualified singing teacher / vocal coach and a Performance coach (certified with the International Coach Federation). Energy Psychology (EFT or 'tapping') is a cross between talking therapy and acupuncture—but with no needles, just gentle tapping on acupressure points. It can be miraculous in helping people with serious phobias and post-traumatic stress syndrome. However, I'm interested in it as a performance tool—especially when it comes to helping people to genuinely enjoy public speaking. The results gained can be phenomenally quick, with people reporting getting over fears (e.g. public speaking) and unwanted behaviour within minutes. With more complex issues of course it can take longer, but I've been amazed at the power and speed at which it can have a positive impact. It's also a powerful relaxation tool, helping to relieve stress and bring clarity.